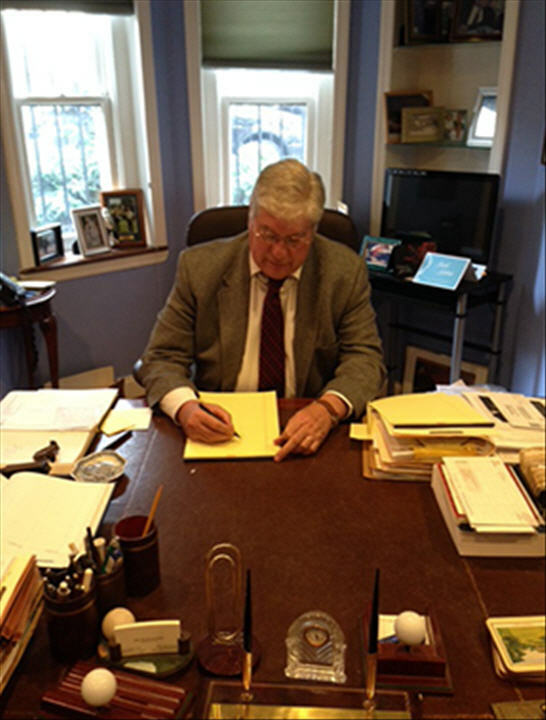 Put your case in the hands of a personal injury lawyer with more than four decades of experience. The Law Offices of Joel M. Finkelstein in Washington, DC, has been consistently peer review rated as AV preeminent by Martindale-Hubbell. 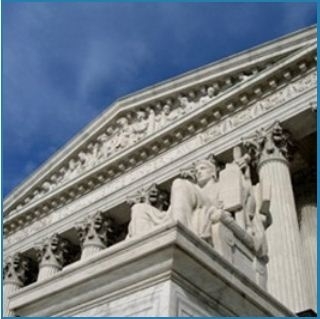 The AV is the highest rating and denotes preeminent legal ability and high ethical standards. Additionally, Joel served as the president of the Assistant US Attorneys&apos; Association of the District of Columbia from 1969 to 1971. 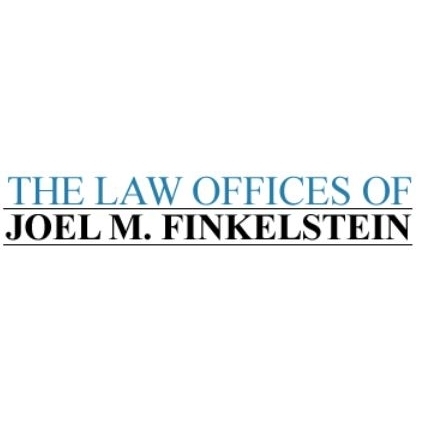 Let The Law Offices of Joel M. Finkelstein provide you with legal services in the areas of personal injury, including auto accidents and medical malpractice. Medical malpractice may occur when health care professionals or facilities fail to meet the accepted standard of care when providing treatment to patients. Typical malpractice cases involve errors in medication, incorrect (or nonexistent) diagnoses, surgical errors, or lack of patient monitoring. Motor vehicle accidents are a leading cause of personal injury. Mr. Finkelstein handles injury cases that result from negligent or careless driving, including driving under the influence, failure to follow posted speed limits, and distracted driving. Mr. Finkelstein is particularly experienced in handling cases involving car, truck, motorcycle, Metrobus, ATV, and boating accidents.